Java EE 7: What’s New? 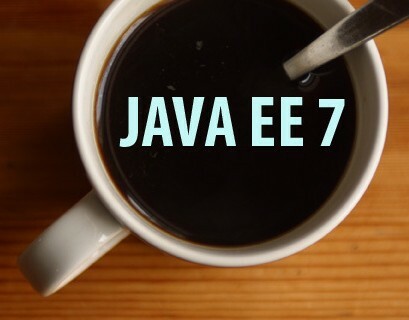 I am a little 'late to the party' so to say... as far as 'blogging' about Java EE 7 is concerned. It has almost been 10 odd months since it was released back in June 2013, but it is still relatively new. Personally speaking, I am thrilled about it, simply because of the ease-of-use and the gamut of features it has bought in. But does it really matter whether I am excited or not ? LOL.... It's not just me, but the entire Java community (well, almost!) 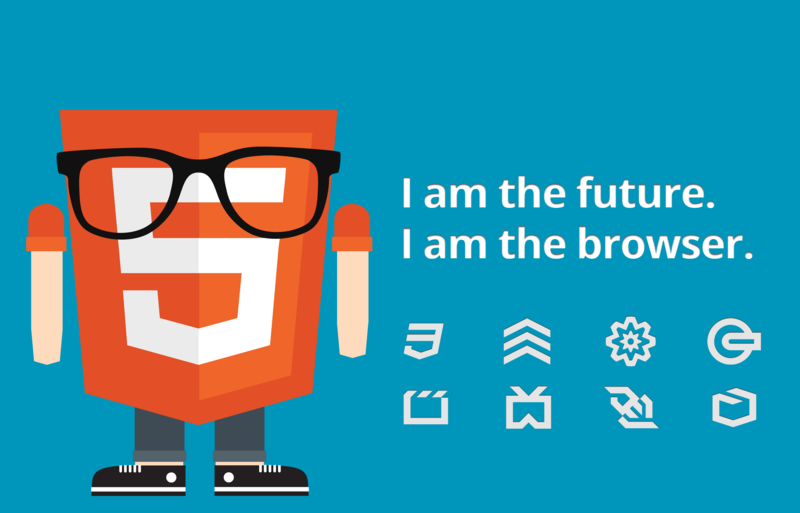 is counting on Java EE 7 to usher us into the next generation of rich enterprise software development. After having 'played around' with it for some time now, I think it's high time I started writing about it. Java EE 7 (JSR 342) is in itself an 'umbrella' specification which encompasses 33 individual specifications. I will provide a brief peek into few of these specifications with a special focus on the 'new' specifications and the ones which have undergone 'significant' overhaul and changes. 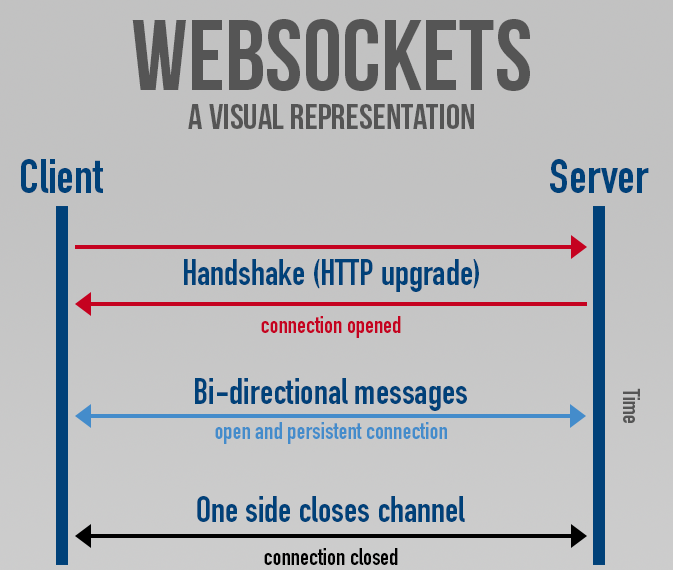 This post is not a 'deep dive' into each and every specification. I am going to 'introduce' the brand new specifications introduced in Java EE 7. Let's begin . . . . . . . . .
JSON Support - The Java API for JSON Processing (JSR 353) has finally 'standardized' JSON processing. No more 'third party' libraries required for dealing with JSON. Defines a Job Specification Language which is the basis for defining 'jobs' within an XML. This Job XML captures the entire batch process. Supports two contrasting 'processing' mechanisms. Earlier editions of Java EE forbid initiating application specific threads using the Java SE concurrency API. 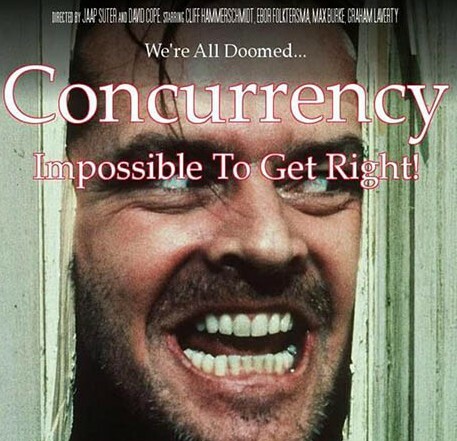 The new specification provides a standard way to support custom 'concurrency' constructs from within applications. The changes/enhancements to these specifications will be covered in a later post. I will also be taking up coverage on the 'individual' specifications in my future posts.